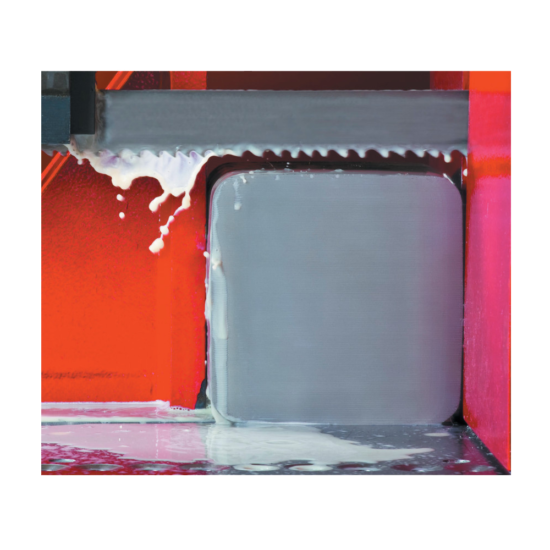 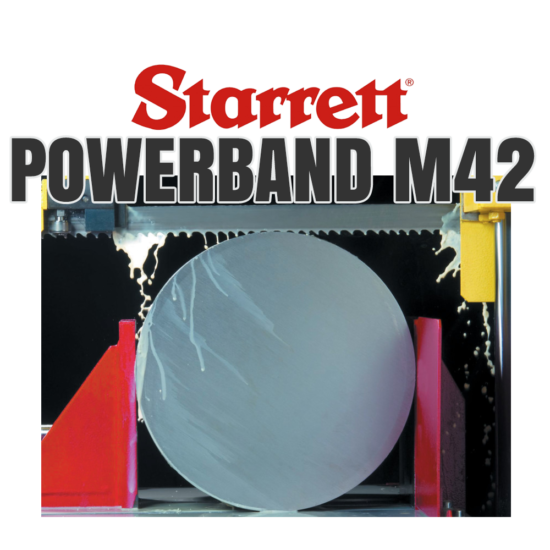 Powerband M-42 has a universal solution for optimum efficiency in large production cutting operations. 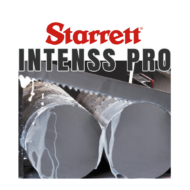 A high speed steel M42 cutting edge, incorporating a new tooth design with a positive rake angle and variable pitch, combine to give the PowerBand M42 the utmost in cutting performance and cost effectiveness. 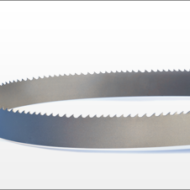 This blade features an electronic beam welded bi-metal construction with triple tempered M42 cobalt high speed steel teeth. 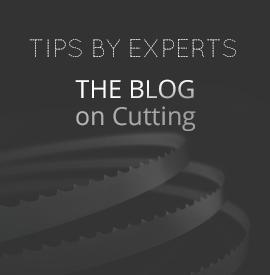 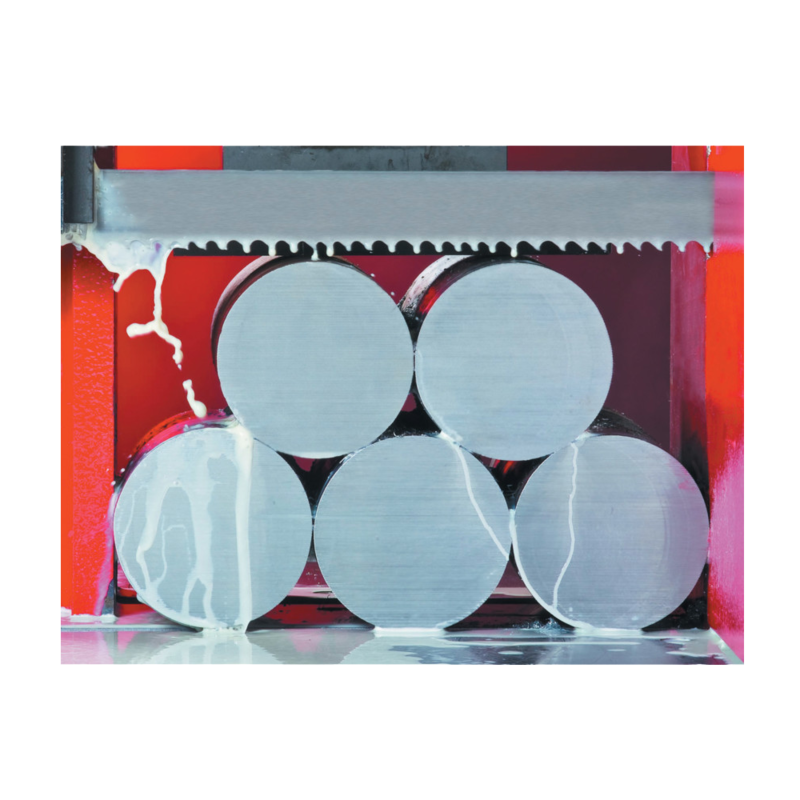 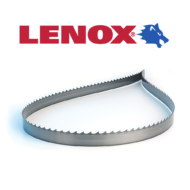 An alloy steel backing strip improves the fatigue life of this saw blade. 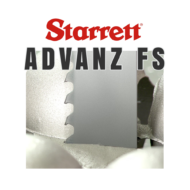 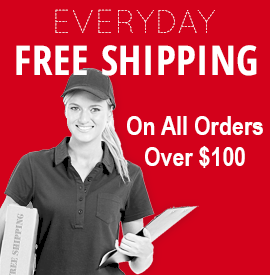 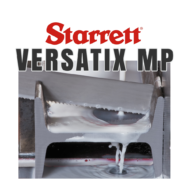 Get faster and straighter cuts with an improved surface finish by ordering the Starrett PowerBand M42 band saw blade.